JAST BLUE announced during their panel at Anime Expo that they will be localizing DRAMAtical Murder, Lamento -Beyond the Void-, and Togainu no Chi. These titles are all BL visual novels, developed by Nitro+Chiral. These titles are "Coming soon," and the release dates for the games have not been revealed yet. 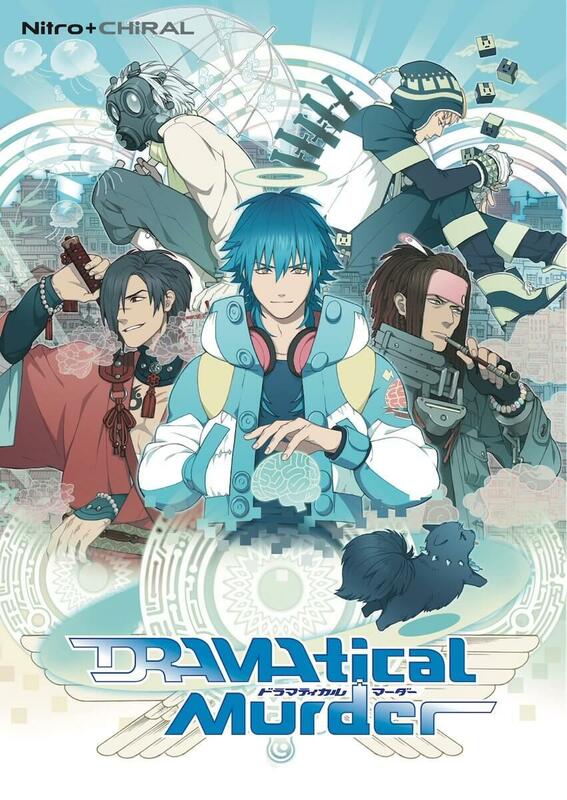 DRAMAtical Murder takes place far into the future. After Midorijima, an island located Southwest of the Japanese islands, was bought up by the renowned Toue Company, they turned a third of the island into the Platinum Jail, an amusement facility with latest and groundbreaking technology. The rest of the island became the Former Residents District, a poor slum where the islanders were forced to live out the rest of their days. Aoba, the protagonist, works part time at Heibon, a junk shop in the Former Residents District. While most people his age are interested in playing games both online and IRL, Aoba just wants to live a peaceful life with his grandmother. When disaster strikes, his peaceful days become a thing of the past. 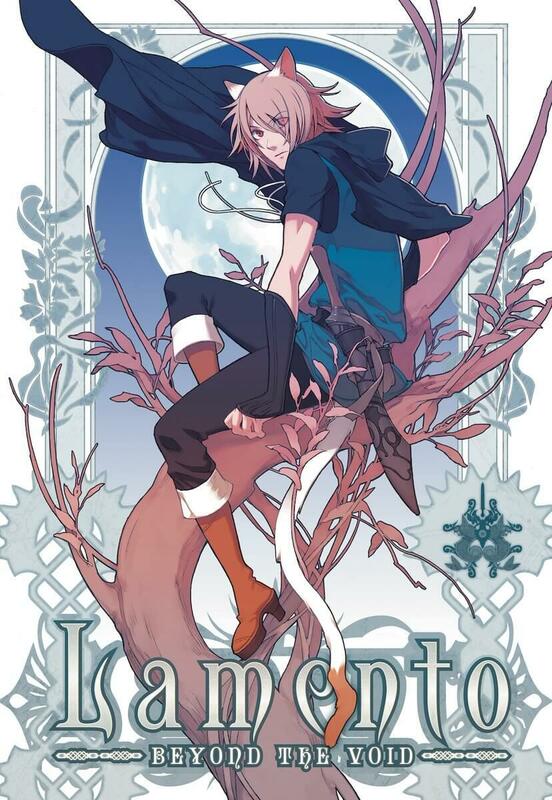 Lamento -Beyond the Void- depicts a world inhabited by Ribika, humans with cat ears and tails. 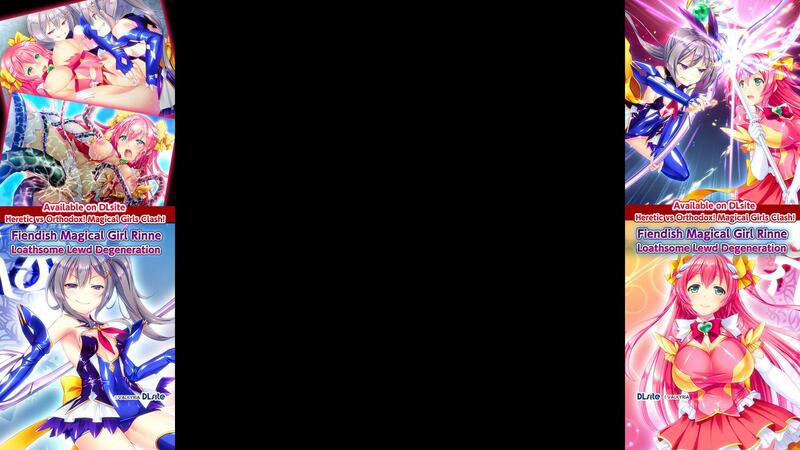 When a mysterious void appears, some areas and even creatures have become impossible to touch, leaving Ribika with few resources. To make matters worse, a deadly disease that has killed off a majority of the female Ribika is spreading. When our hero Konoe starts having nightmares, strange marks appear on his body. After hearing that the marks might be cursed, he sets out to Ransen to find a cure. 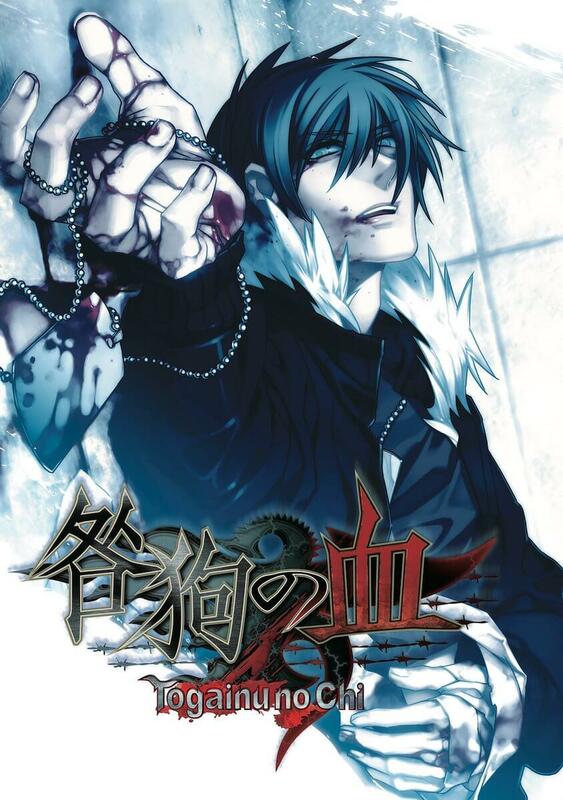 Togainu no Chi takes place after the third World War. A crime organization going by the name of Vischio rules the city of Toshima, formerly known as Tokyo. There, Vischio runs a battle game called Igura. Akira, a man falsely accused of a crime, is arrested and a strange woman appears, offering him freedom if he does her a favor. Her request: participate in the Igura and defeat the strongest man there, known as “The King.” Now, Akira must fight in the Igura and survive the harsh city of Toshima while discovering the mysteries surrounding him. As previously mentioned, there are no release dates for theses titles. Though, you can see more about JAST BLUE’s announcements and keep up to date by checking out their Twitter page.